There is a whole unexplored lives of people who are blind . There are certain emotions and awesome stories they have with them , but they all remain undiscovered . 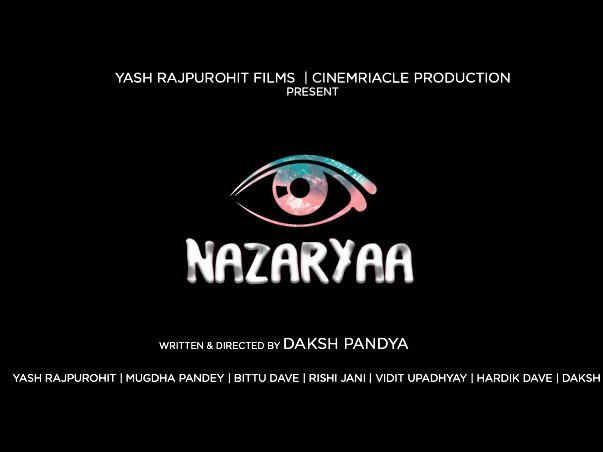 We are planning a documentary to enlighten the mysterious lives of the people who lack sight . They way the enact , emote and express is surely an observable thing . 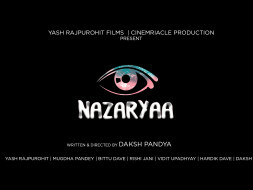 So the funds gathered here will be used to produce a documentary film named "NAZARIYA"